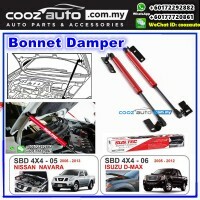 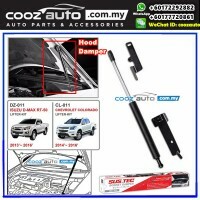 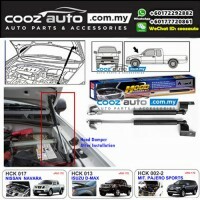 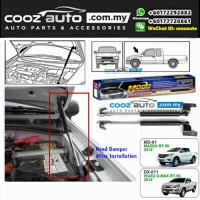 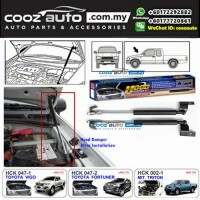 With this equipped, you can easily open and close your front hood effortlessly. 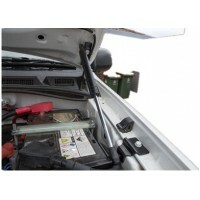 This make installation easy and does not require any sort of modification or drilling. The springs also prevent the hood from falling and provide a soft closing .